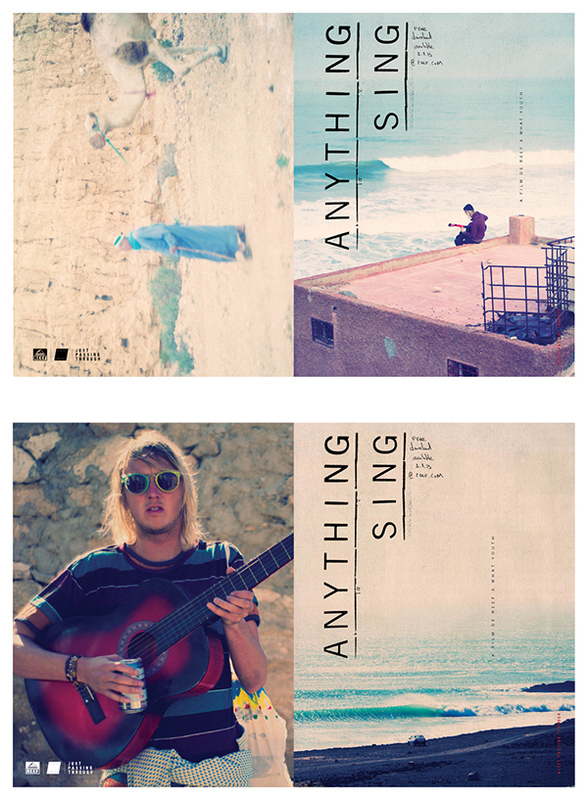 A film by Reef & What Youth. 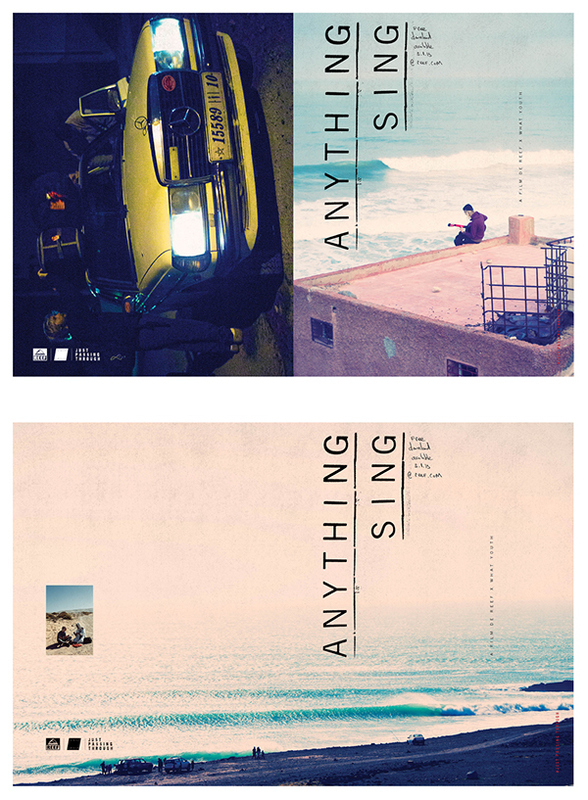 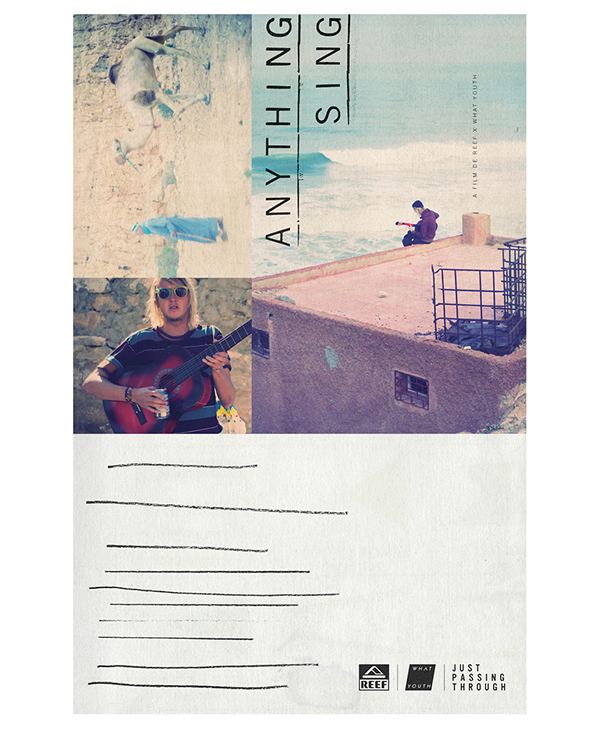 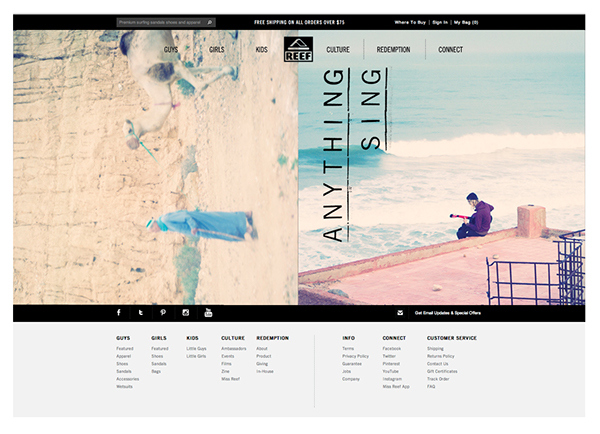 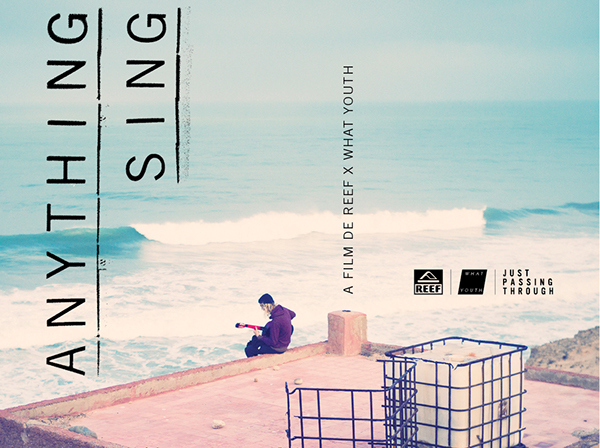 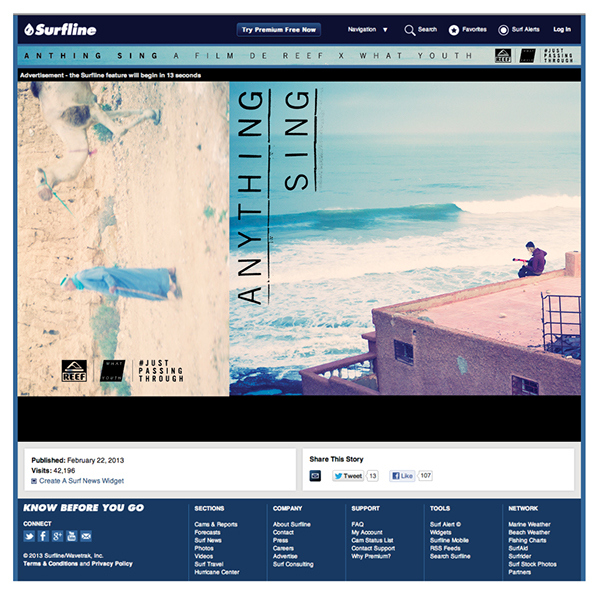 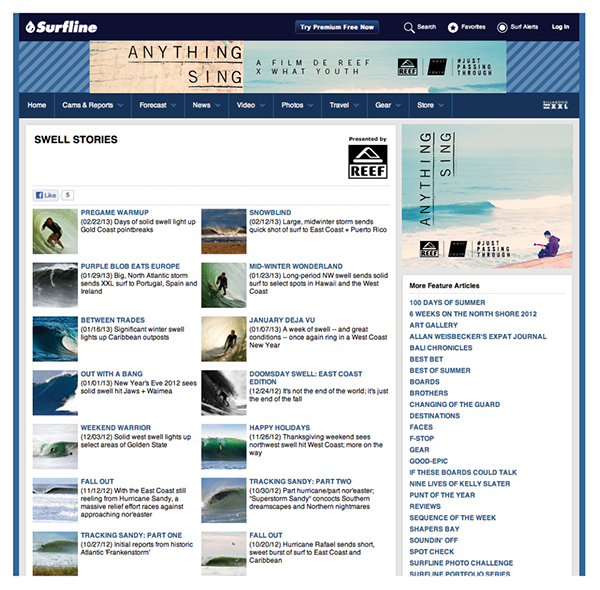 I worked as a co-collaborator with Mark Tesi the Creative Dirctore for Reef for the print and digital advertsing materials to help promote the movie Anything Sing. 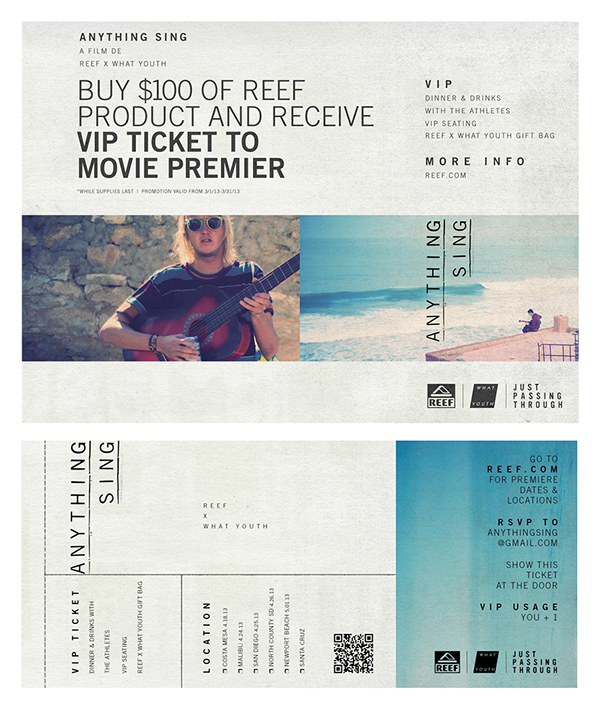 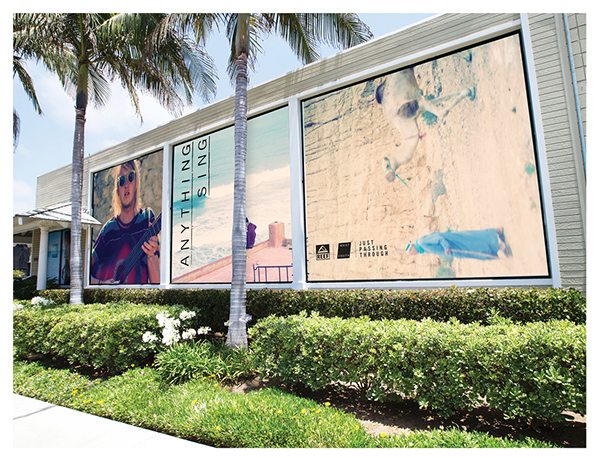 Building a 360 degree campaign from print advertising, web advertising, social media, Projects done in collaboration with Reef Creative Director Mark Tesi and What Youth Magazine.